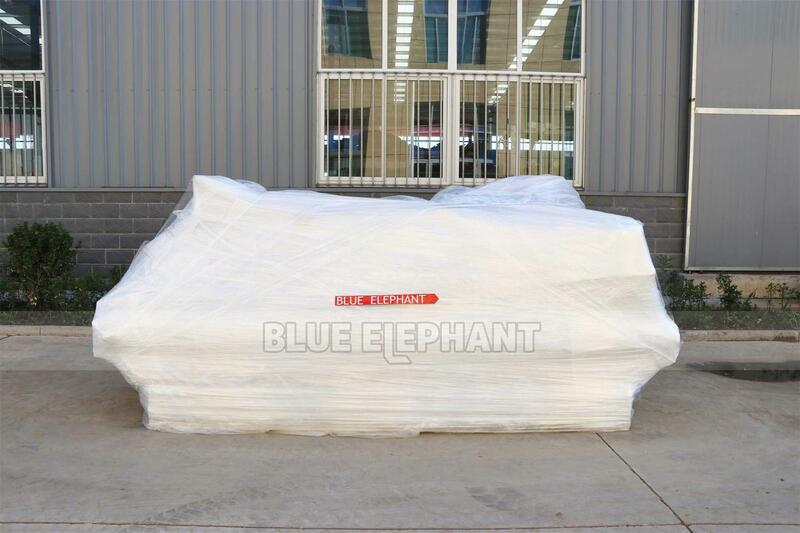 1.Outside package:Standard marine export plywood case. 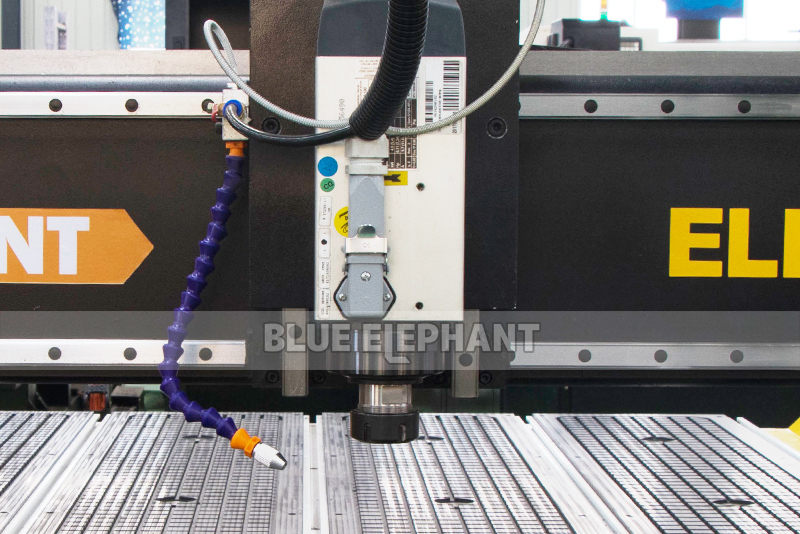 3) Stable and high precision TBI and ABBA transmission. 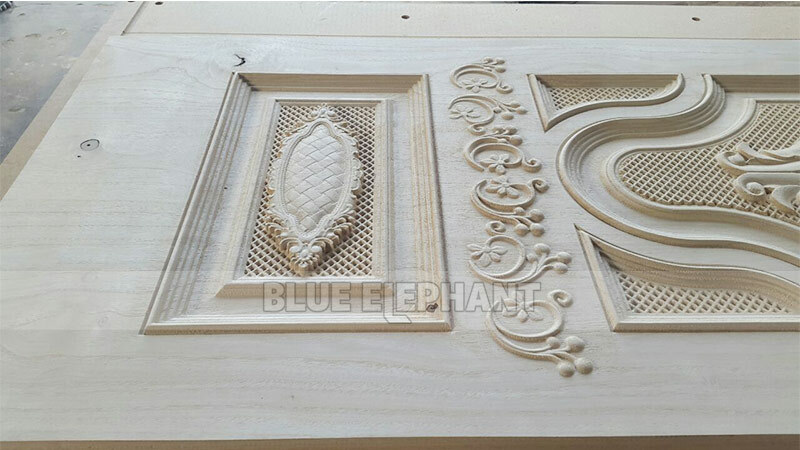 Furniture:ideally suitable for processing cabinet door,wooden door,solid wood furniture,panel wood furniture,windows,tables and chairs,etc. 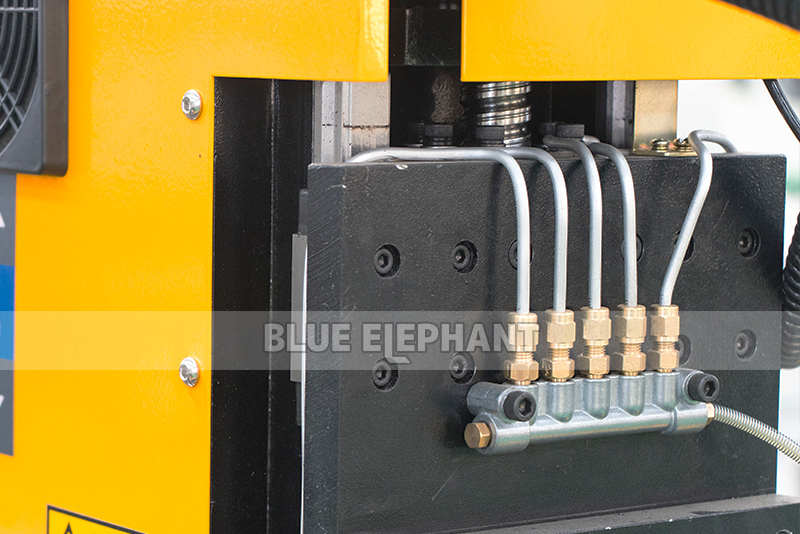 Well suited for processing panel.insulating materials,plastic,expoxy resin.carbon mixed compound,etc. 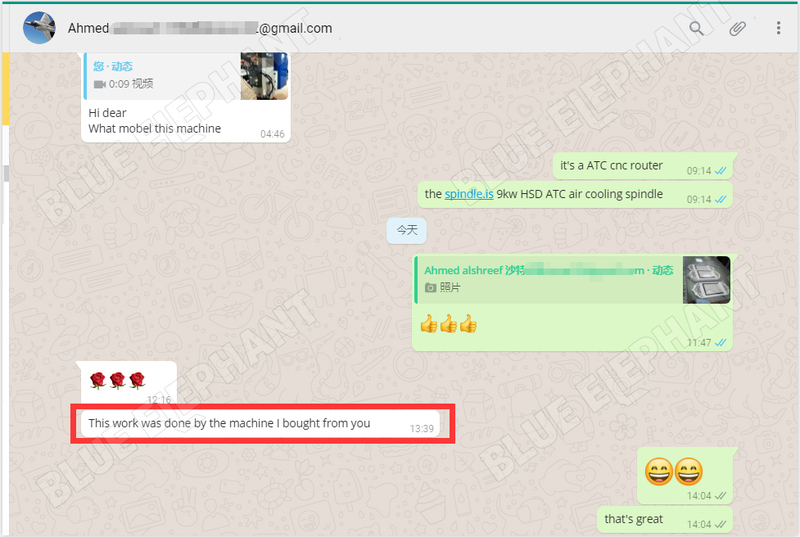 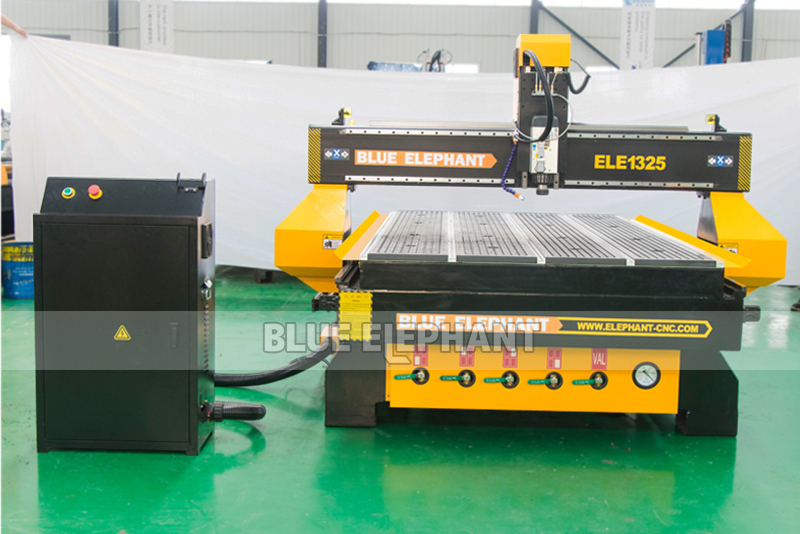 Many many customers in the world are using our machine, good feedback pictures below for your reference. 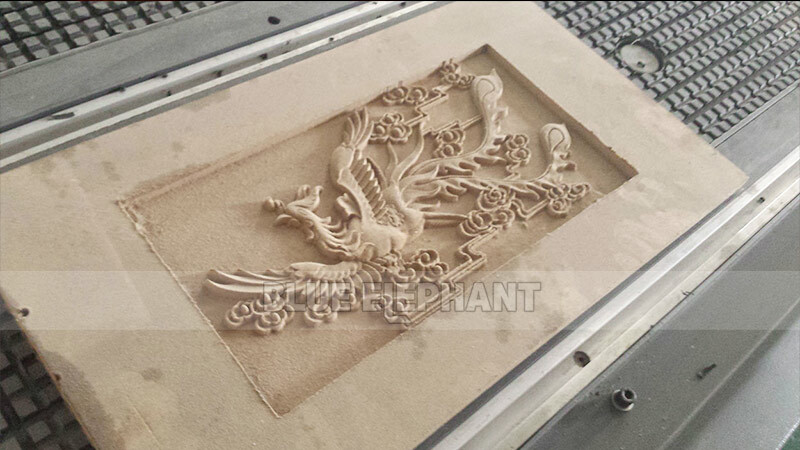 1, Within 7 days since your local customs clearance: if the cnc router’s any parts has any problems, we will change it free. 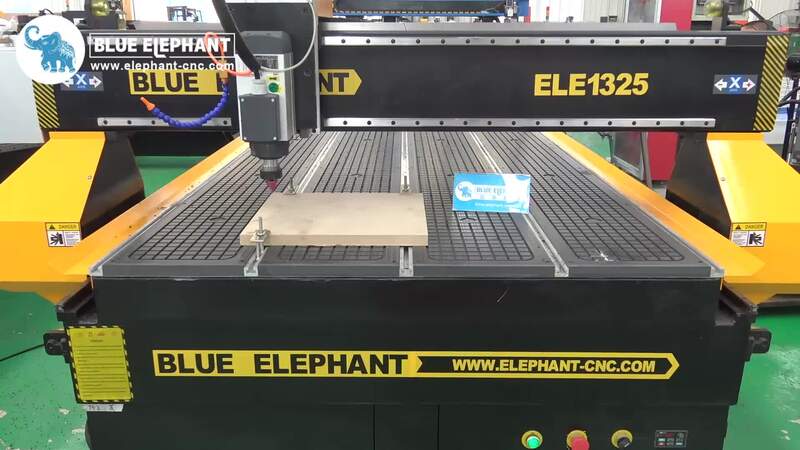 2, Exceed 7 days since your local customs clearance but within warranty period: if the cnc router parts have any problems, we can change the old machine parts to new ones free, but you should pay all the shipping cost. 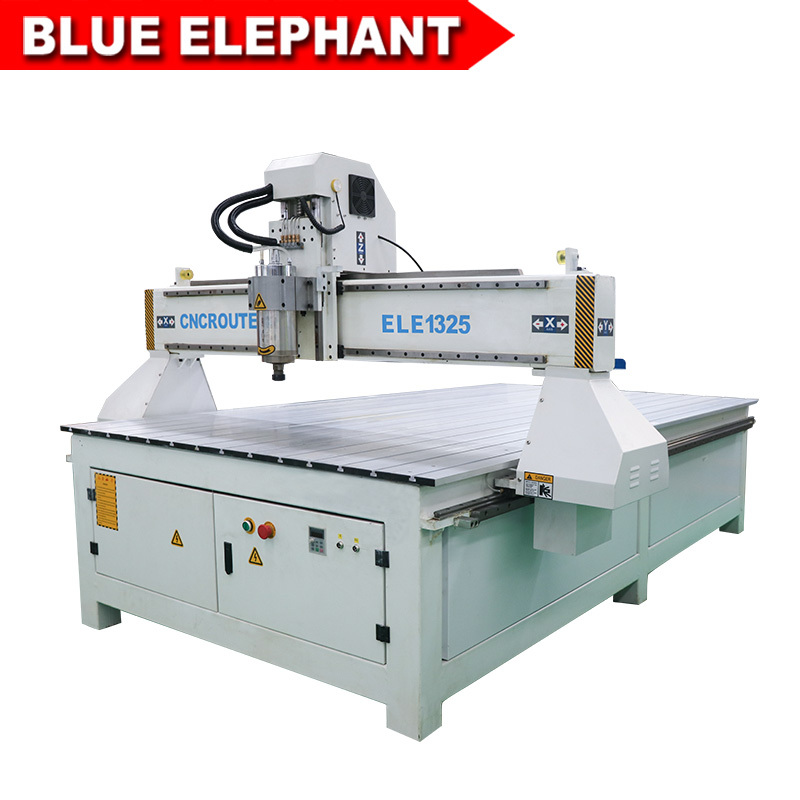 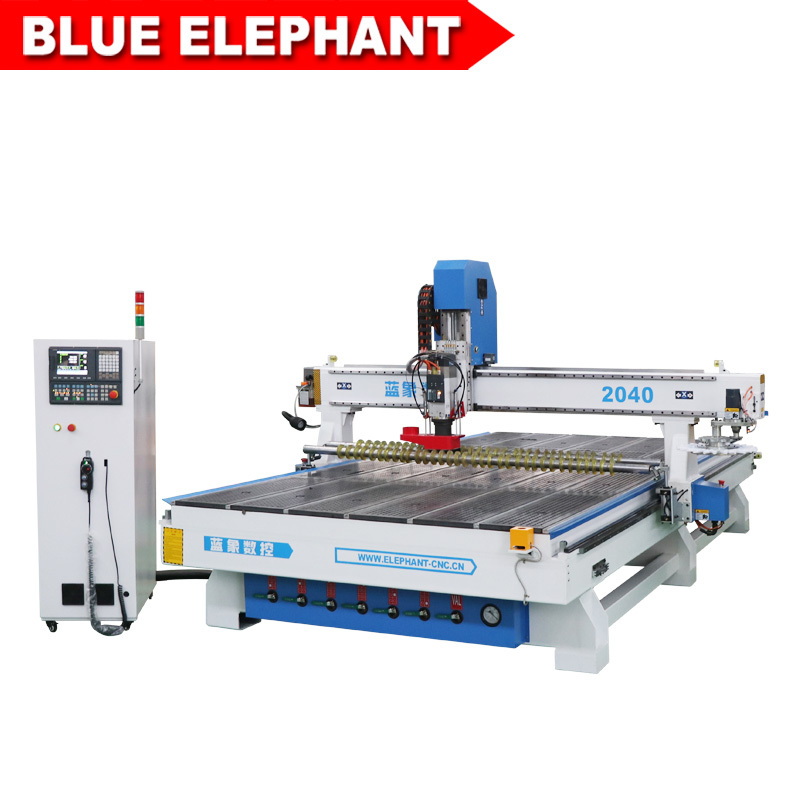 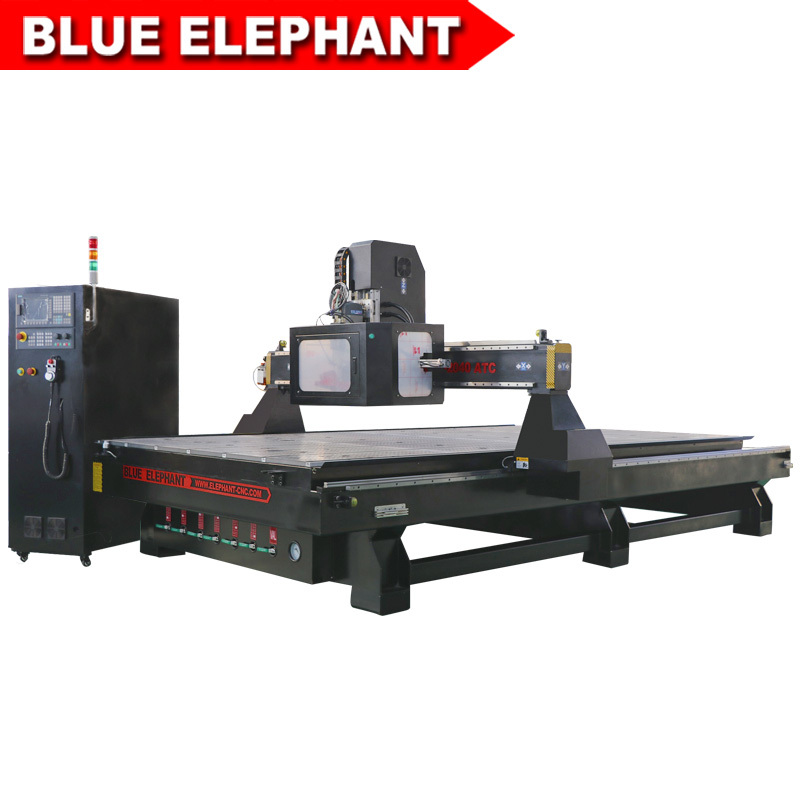 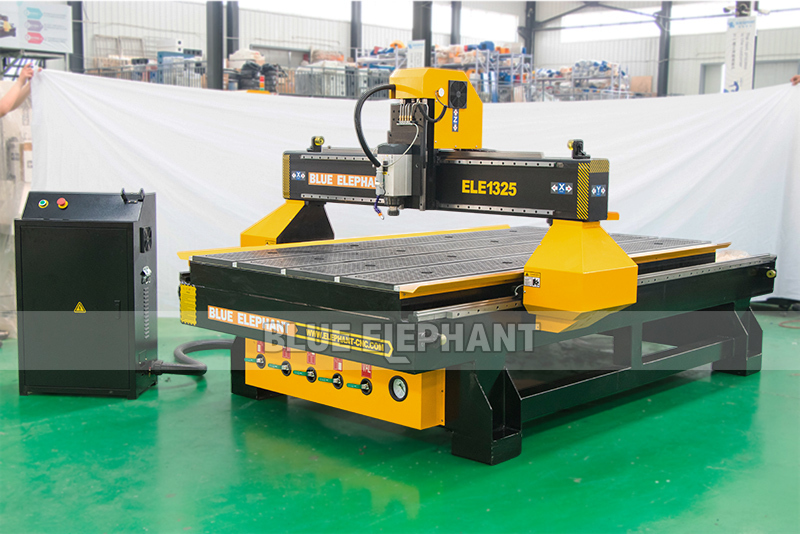 3, Exceed warranty period: if the cnc router parts have any problems, we can offer new machine parts with cost price and you also should pay all the shipping cost. 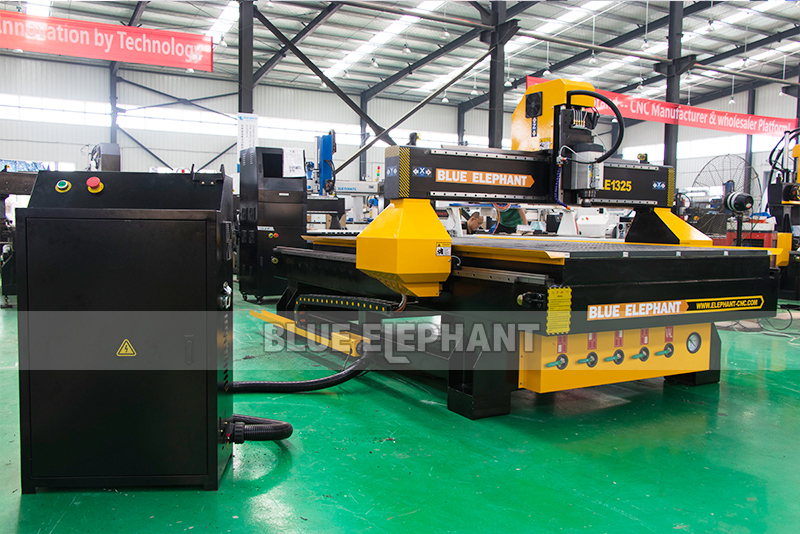 8.Machine will be adjusted before it is delivered, operation disk/CD was included. 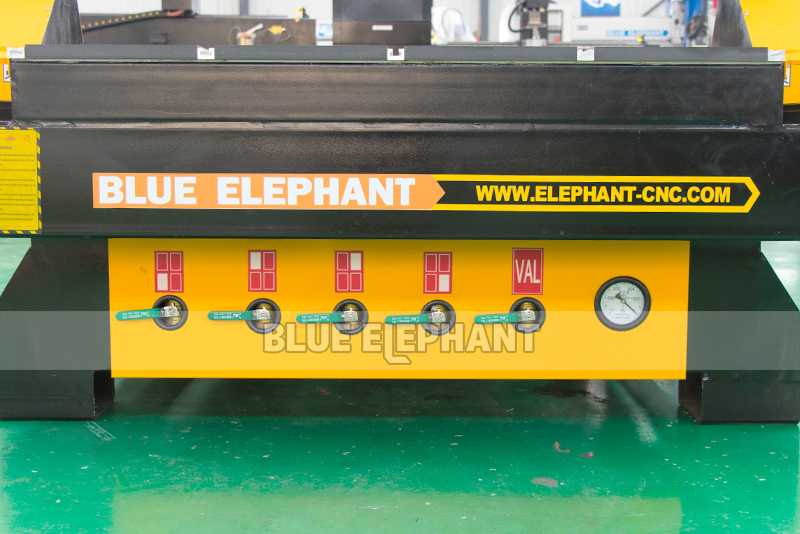 And the outermost layer is winding up with PE stretch film. 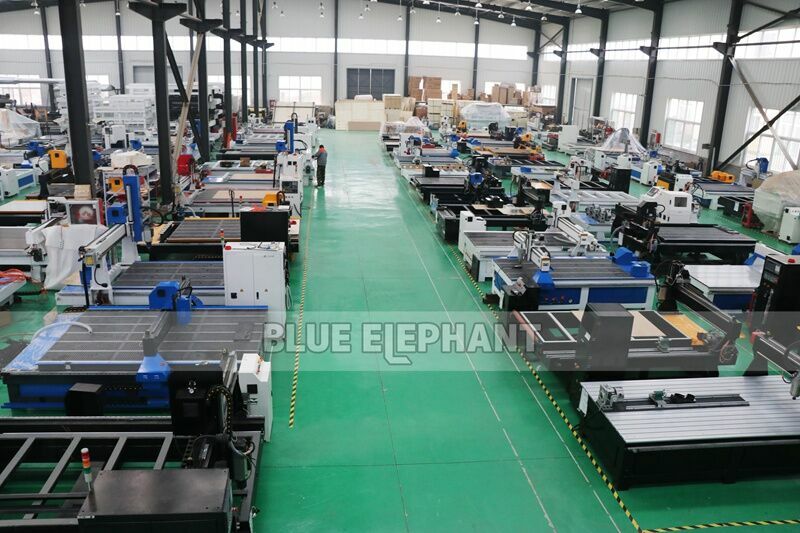 If you need a wooden box, we will make a wooden box outside the machine.